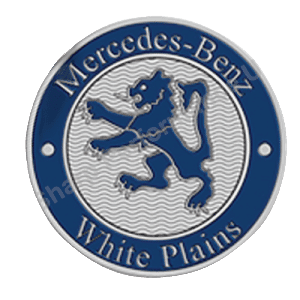 Custom metal trunk emblems. Custom shape and logo, stamped and color filled with your pms color. Proudly display your corporate logo on your customers cars, or in your fleet vehicles.